Colin practices in the areas of Business and Commercial Law as well as Property Law and Trusts and Estate Administration. He has extensive experience in complex commercial dealings including property sales and acquisitions for businesses and large companies, as well as a significant trust practice. David practises primarily in Civil and Commercial Litigation and also acts as a Commercial Mediator and Arbitrator. He has been involved in a number of complex litigation cases in many legal forums and practises with a particular emphasis on property and commercial disputes, construction litigation, statutory and regulatory compliance and enforcement, employment law, franchises and intellectual property protection. He is an Associate Member of the Institute of Arbitrators, a Panel Mediator for the Weathertight Homes Resolutions Service, the New Zealand Disputes Resolution Service and The International Court of Arbitration – Sport. He also is involved in a number of governance roles; he is the former chair of the Building Practitioners Board, Board Member for Youthtown New Zealand and former chair of the New Zealand Electrical Disputes Resolution Service. 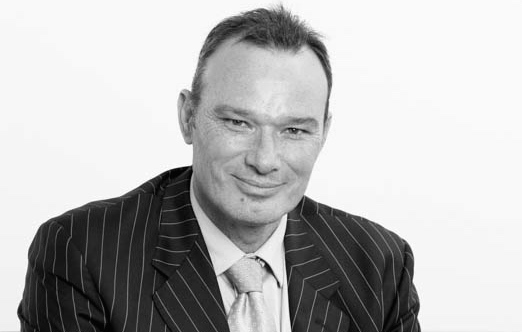 Roger specialises in Property Law, Business and Commercial Law. 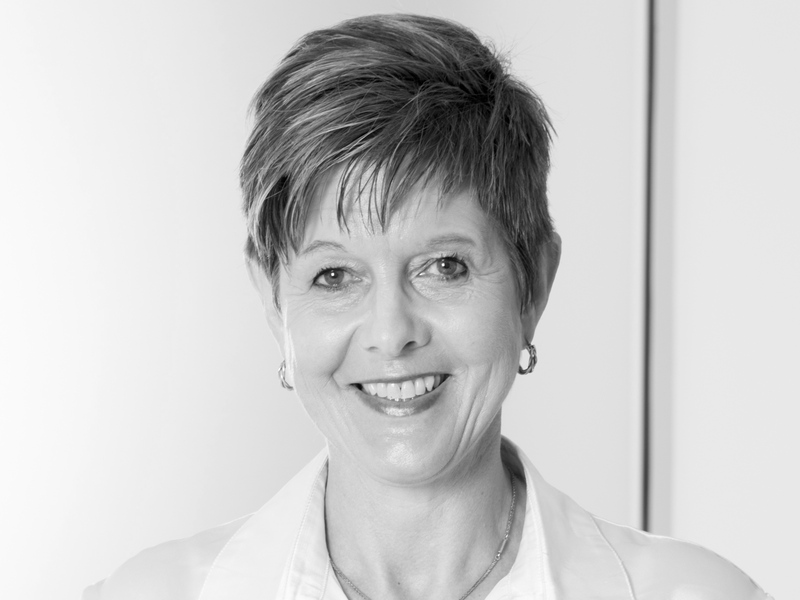 Jill specialises in the areas of Business and Commercial Law, Property Law, Trusts and Estate Administration. This includes advising clients on the buying and selling of businesses, asset protection, business agreements, conveyancing and all property matters, the establishment, restructuring and operation of family trusts, powers of attorney, wills, estate administration and relationship property agreements. 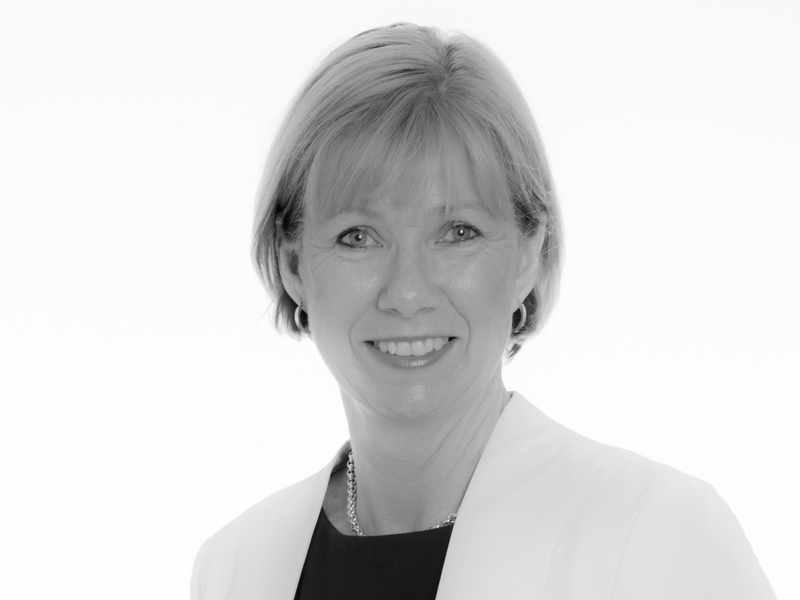 Jill states her priority is to provide practical, cost effective, solution focussed advice. She takes pride in building and maintaining long lasting relationships by ensuring she understands the client’s individual objectives, whether it be buying or selling a property, resolving family trust issues or negotiating a complex commercial contract. Mark practises as a consultant in the area of Business and Commercial Law and has extensive experience in resolving issues in these areas. 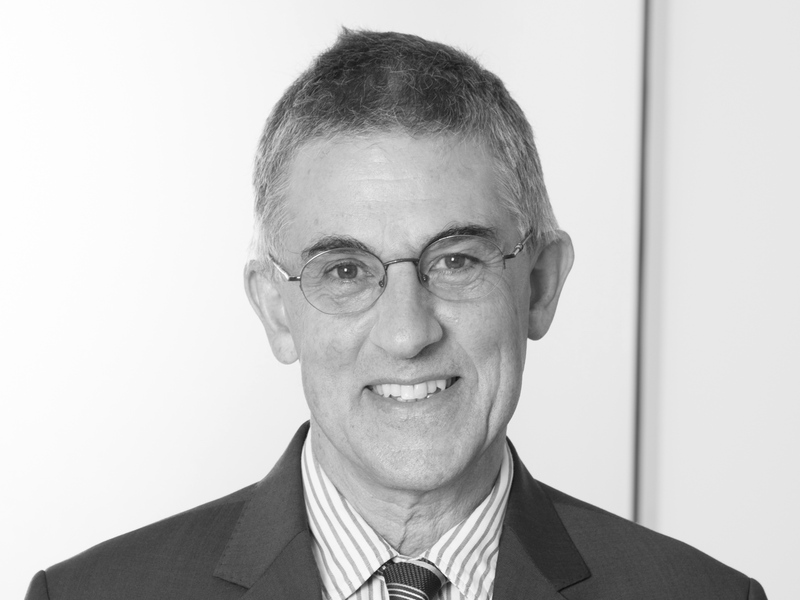 Mark graduated in 1980, since then his legal career his included working for various major New Zealand law firms. John spent the first half of his career as a litigator, prosecuting and defending criminal cases followed by an extensive civil and commercial case load. 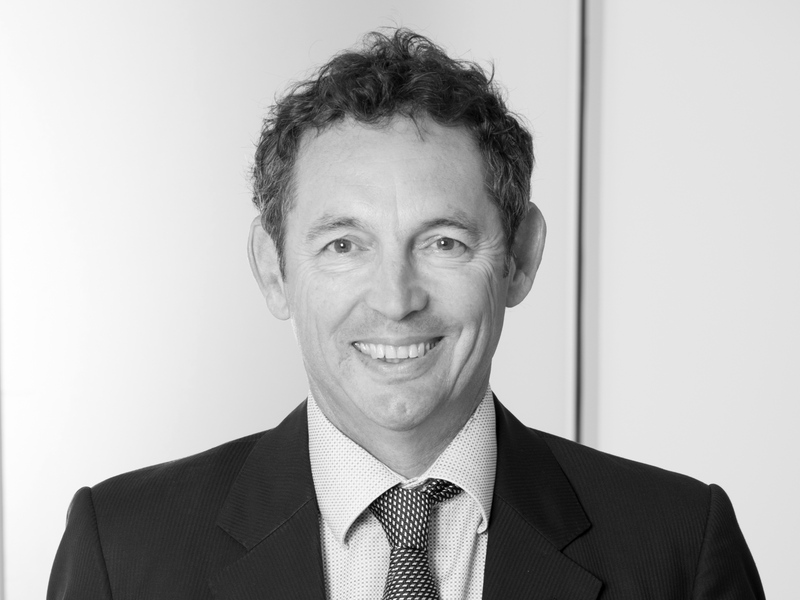 After spending a decade in the Cook Islands and Tonga, he returned to New Zealand in 2000 and grew a commercial, property and trusts practice along with a strong ongoing dispute resolution component. 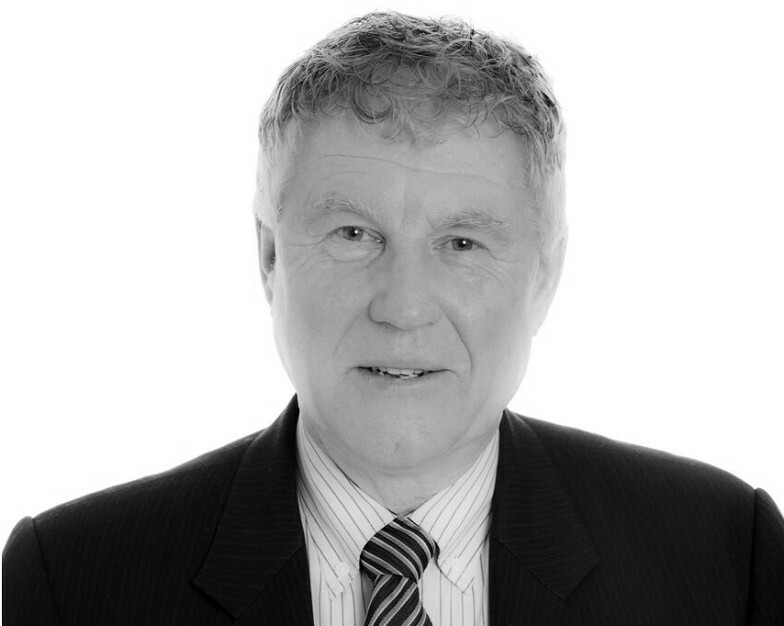 John merged his practice with Wilson McKay in April 2016 and continues to specialise in commercial and matrimonial disputes as well as broad general practice including commercial property, trusts and estate planning. 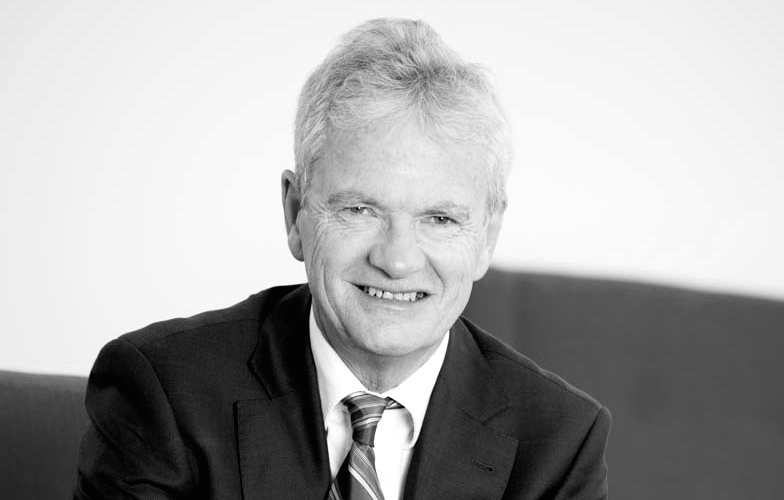 Philip has a special interest in all aspects of Asset Protection, Business, Property, Wills and Trusts. He has been a lawyer since 1971. 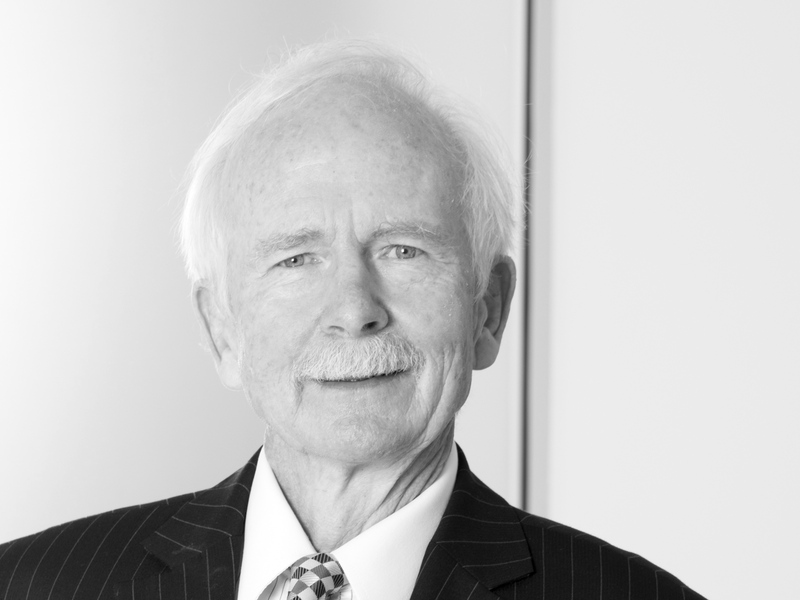 He operated his own legal practice for 30 years before joining Wilson McKay. He is a member of the New Zealand Law Society and the Auckland District Law Society Friends Panels which consist of senior practitioners who provide a confidential support service to other lawyers. 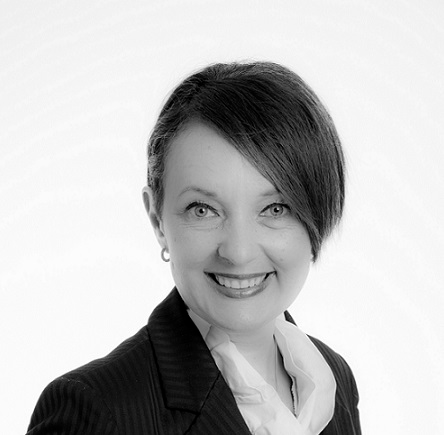 Tina specialises in Trusts and Estate Administration and Property Law. 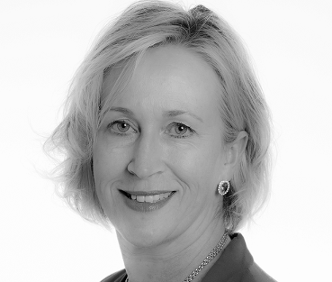 She graduated in 1981 after which, she worked in an Auckland law firm for five years. She then spent a number of years raising her four children. During that time she was involved in various community activities including chairing a school board. 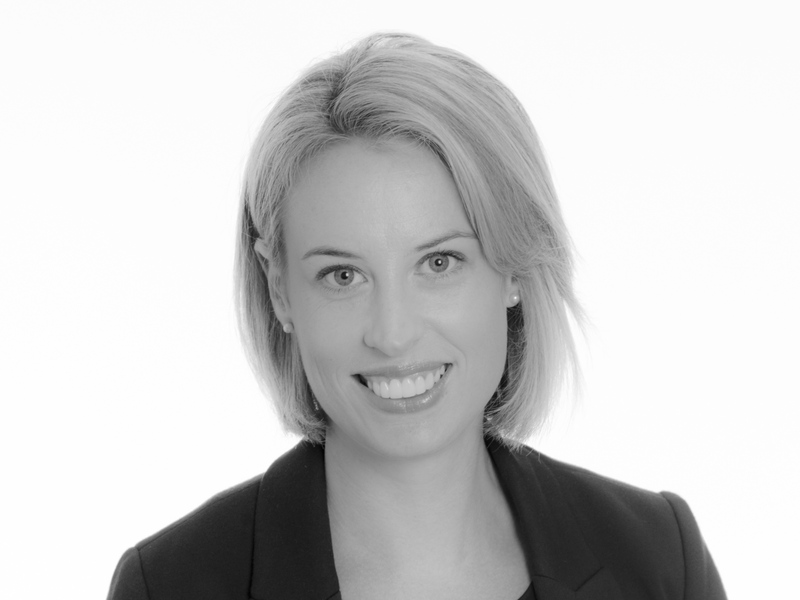 Renee specialises in Property and Commercial Law. She has experience in private client matters, including residential property transactions, family trusts, wills, enduring powers of attorney, family trust re-structuring and general property law. In addition, she has broad commercial experience, including leasing, terms of trade, shareholder agreements, business law and commercial property transactions acting for both vendor and purchaser clients. Tom has a special interest in Business and Commercial Law, Property Law as well as Trusts and Estate Administration. 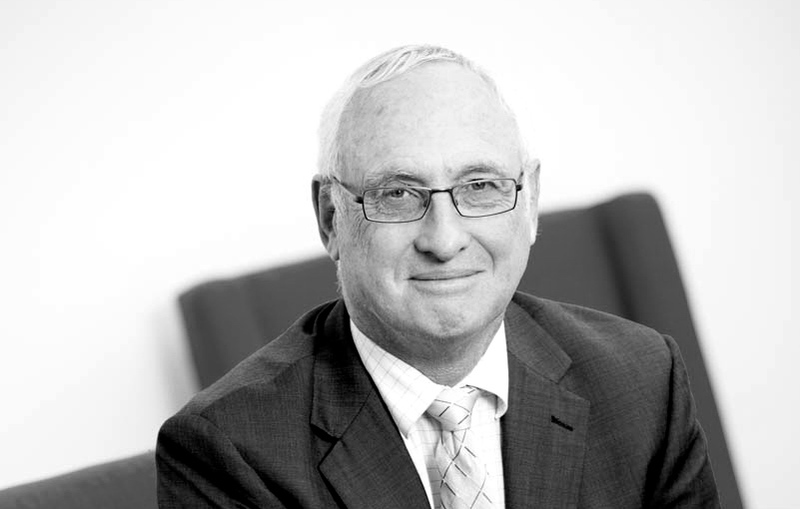 He was admitted to the Bar in 1972 and worked with various firms and corporations before becoming a partner in an Auckland law firm in 1979. Tom had his own practice from 1981 – 2008 before becoming a consultant. 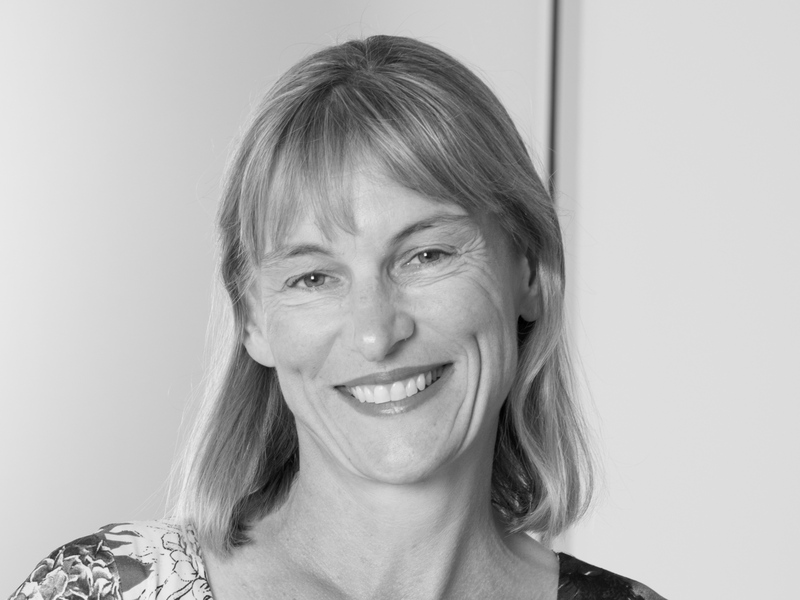 Jacqui has previously worked at two large Auckland law firms and is experienced in all forms of litigation. She has appeared at District, High and Court of Appeal levels. In 1994 she was junior counsel in a matter before the Privy Council. 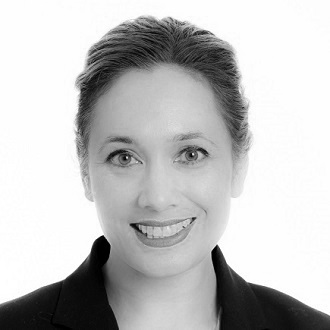 Jacqui also has experience appearing at mediations and arbitrations. Tara recently joined Wilson McKay after working in law firms in Palmerston North. She graduated from Victoria University in Wellington and was admitted in 2005. Tara advises on residential and commercial property transactions, leasing, wills, trusts, estates and relationship property agreements. Jessica practices in our litigation team . She has experience assisting with commercial, civil, employment, and some family litigation. Jessica enjoys working with both corporate and private clients on a variety of legal issues. She enjoys court work and is beginning to make regular appearances as Junior Counsel in a variety of forums including the High Court and the Court of Appeal. Megan joined Wilson McKay in 2016 as Practice Manager. In addition to running her own businesses she has previously worked in law firms and also managed a Crown Minster’s office for six years.